← Deadline is October 31st to apply for Magic City Art Connection! 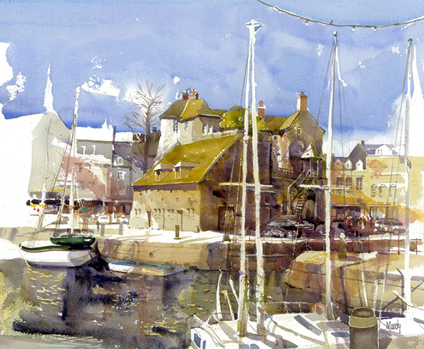 The 2012 Members Showcase exhibit of the Watercolor Society of Alabama is now online. If you missed the gallery show, don’t miss this! 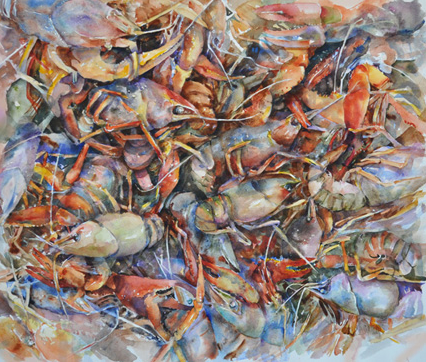 The annual juried watercolor show features work from all over the state and was recently displayed at The Birmingham Public Library. MBAA member, Bob Moody, won the top Pat Cannon Memorial Award. Other MBAA exhibiting members receiving awards included Ron Lewis: Certificate of Recognition and Laura Lewis: Board of Directors Award. MBAA members whose work was included in the juried show included Lynn Briggs, Nancy Christie, Winnie Cooper, Marjoryn Creighton, Tora Johnson, Julia Pope, Barbara Prior, and Anne Riser. Congratulations to all who participated! 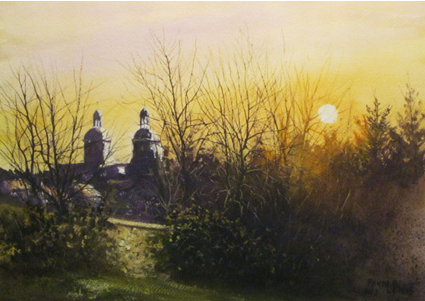 This entry was posted in Artist News, Competitions, Press and tagged awards, Bob Moody, Laura Lewis, ron lewis, watercolor, watercolor society of alabama, WSA, WSA Members Showcase. Bookmark the permalink.